What devices does MarvellousMe work on? How much does MarvellousMe cost? Why teachers should use MarvellousMe. Why school leaders should use the MarvellousMe School Pack. How do I get MarvellousMe for my school? My school is using the MarvellousMe School Pack. How do I get started? I'm a solo teacher. How do I get MarvellousMe for myself? Add your own activity and badge categories. See your history, which parents re joined up and which parents are Hi5ing. How do parents join up? I can't see any groups or classes in MarvellousMe, or would like to add new ones? Can I add my own activity and badge categories ? Can I see which parents are 'Hi5ing' me? How do I change my password, email or name? How do I add MarvellousMe as a trusted site? What devices does the MarvellousMe Parent app work on? Getting started and finding your way around. I have a parent join code. How do I sign up to MarvellousMe? 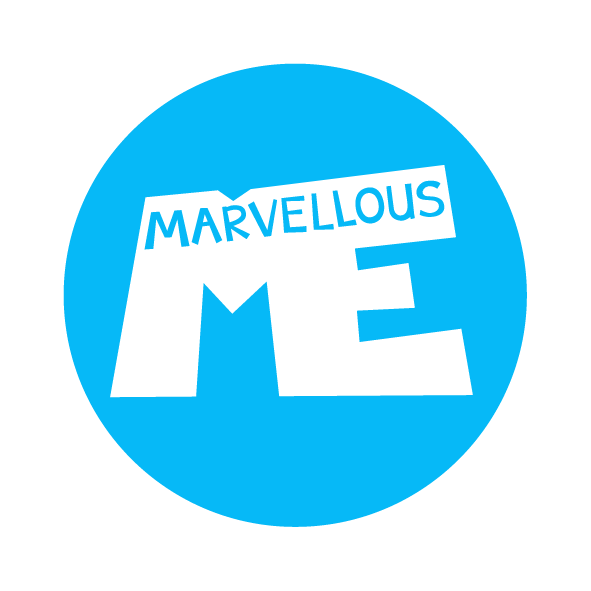 How do I use the MarvellousMe parent app? Can I message teachers back? How do I add another child to my MarvellousMe app? Can my partner or my child's grandparents also use MarvellousMe? I've got a new phone. Do I need to sign up to MarvellousMe again?